We have an awesome handmade gift idea for you today! It is perfect for any holiday, or to commemorate or celebrate a special day. 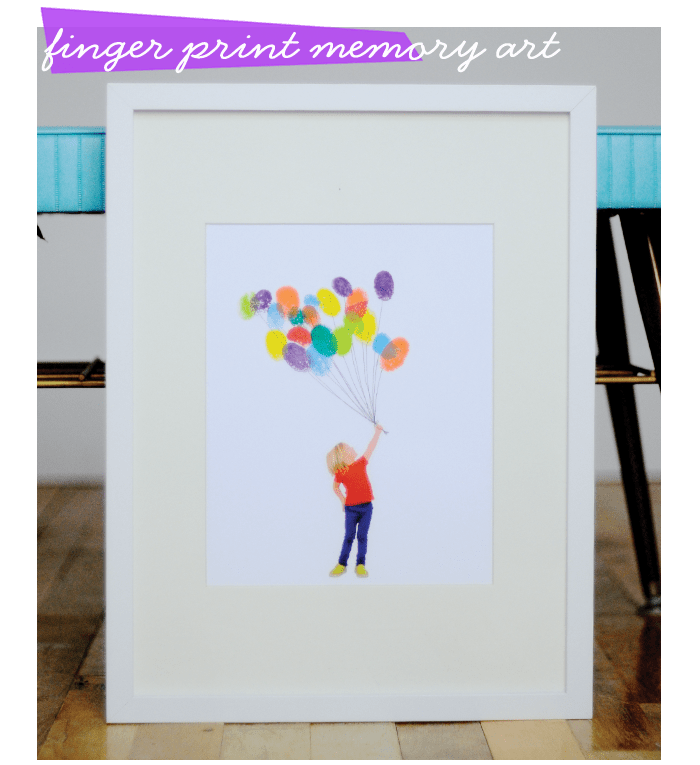 It seems appropriate and thoughtful for a baptism, Bar Mitzvah, big surgery, first day of school, adoption, or any time you want to show your tiny loved one how truly loved they are! This is the final product, filled with fingerprints of Quinn’s family and friends. Keep reading to learn how to do a simple cut-out using Photoshop. 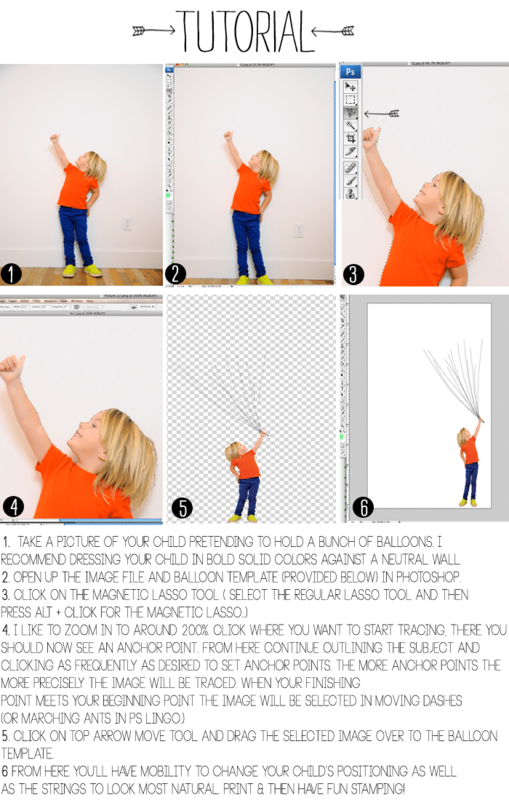 Here are the easy instructions for cutting out an image on Photoshop, by our resident PS expert, Jenna. If you have any questions about the tutorial, stick them in the comments and she’d love to assist you! Have a great weekend, everyone! Congratulations to Bethany Jackman on winning the Book Worm grand prize! What a fun idea!!! Yet another reason I need Photoshop! This is completely brilliant and so beautiful! Thank you for sharing. This is great! Brilliant idea. 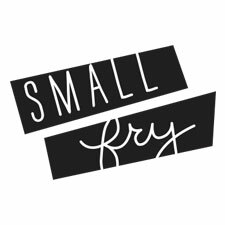 Love love small fry! i look forward to your new post!! My favorite DIY ever. ever. ever. Jenna is genius. Small Fry is getting better by the day! Good work you pretty ladies. Not to self .. must try! I will totally be doing this to send on over to my nephews in Australia .. ahh my wheels are spinning! Just wondering what type of paper would i use to get a high quailty photo image & what the finger print ink would work on? I want to do this, but I don’t have “photoshop” I was able to print the pdf, but not sure what to do from there. I was hoping to do this with my students for a mother’s day present. ??? Is there way to do it with an apple computer? I converted the kids to black and white (not grey-scale), so the ballons would stand out as even more colourful. That makes a nice effect, I think.